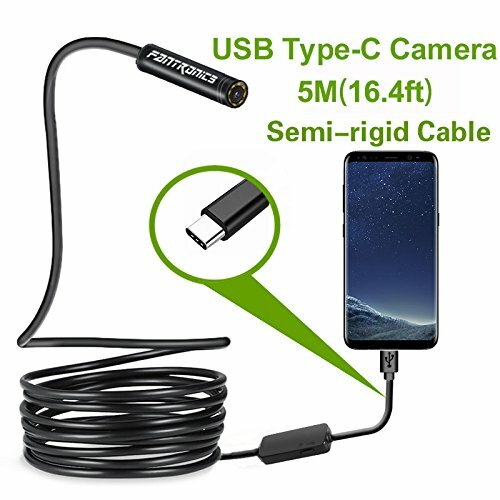 2018 New design USB Type-C Borescope for Samsung,HTC,Huawei,Sony,Tablet,Macbook. Important note : It is applicable only to the USB C Smartphone with OTG and USB UVC function ,please kindly confirm with your Smartphone supplier before buying. If you have any questions about this product by Fantronics, contact us by completing and submitting the form below. If you are looking for a specif part number, please include it with your message.